I was having breakfast with a good friend. He’s an active participant in ministry and we were lamenting the Pareto Principle. That law of the “vital few”; where 20% of a congregation seems to do 80% of the work. I hear it so much in ministry meetings that it doesn’t hardly register anymore. But as my friend and I were talking, I realized that the church now uses the 80-20 rule as a crutch. 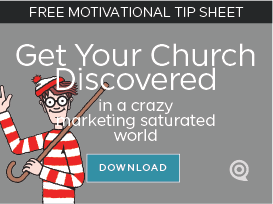 An excuse for why churches can’t do more, or do ministry better. We keep asking the same 20% and ignore the other 80%. It ultimately takes more effort to engage the 80% who don’t serve, so we keep going back to the ones we know will. This cripples ministry potential. We need to make the additional effort; so that our ministries have new blood for input; and allow people to take a break and recharge. We lack the entrances into ministry positions. Few churches have an “easy” way for people to checkout ministry opportunities and make a decision to help. Sadly though, we also lack the exit paths for the 20% to step down while keeping their heads held high. Both are necessary for revitalizing ministry. We secretly dread training volunteers. This is barely uttered outside of ministry circles. We’ve had horror stories to share about the volunteer who’ll never leave and doesn’t do the best work while requiring extra hours of training and corralling. We don’t want to take the time because it’s easier to retain the trained. But this reinforces the bad habit of the 20% doing everything. We need to decide that our churches should have opportunities for everyone. And we need everyone to participate. 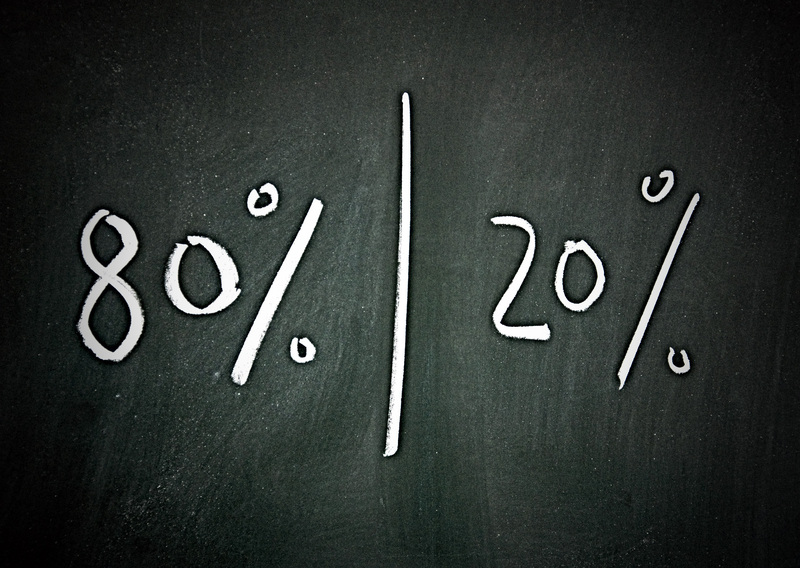 Let’s fix the Pareto Principle in the church! Create on-ramps for service opportunities. Have ministry fairs for recruiting. Instill in your congregation that you need them to step up. And demonstrate how to do it. Maybe a form on your website? Limit time in key roles. Keep the 20% from doing it all. Term limits aren’t just for government. Set a “rest period” for the key roles. Encourage others to step up. Create an atmosphere of training. This is the key to encourage and motivate many people to take on the various tasks. Engaging ALL your members will utilize spiritual gifts and talents. Right now there are people in your pews that want to help. Let’s do the work to engage them into Christian service and kill the Pareto Principle. That’s the work of the church!